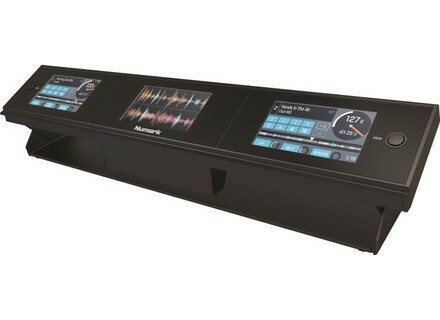 Serato Dashboard, Other DJ Accessory from Numark. We met the Numark team during the NAMM 2016 Preview Day and were introduced to the new Serato Dashboard, a multiscreen device for the DJ software. [NAMM][VIDEO] Denon DJ MCX8000 Controller The NAMM Show 2016 starts tomorrow, but our team is already running down the halls to bring you fresh images of the new products. Meet the MCX8000. Friday's Freeware: Mixxx 2 This Friday's freeware is Mixxx rated yet for all audiences, as Mixxx have released version 2.0 of their free advanced DJ software. Reloop launches the RMP-4 hybrid CDJ Reloop introduces the latest member of their CDJ family, the RMP-4, a hybrid player that allows for controlling your favorite DJ software.